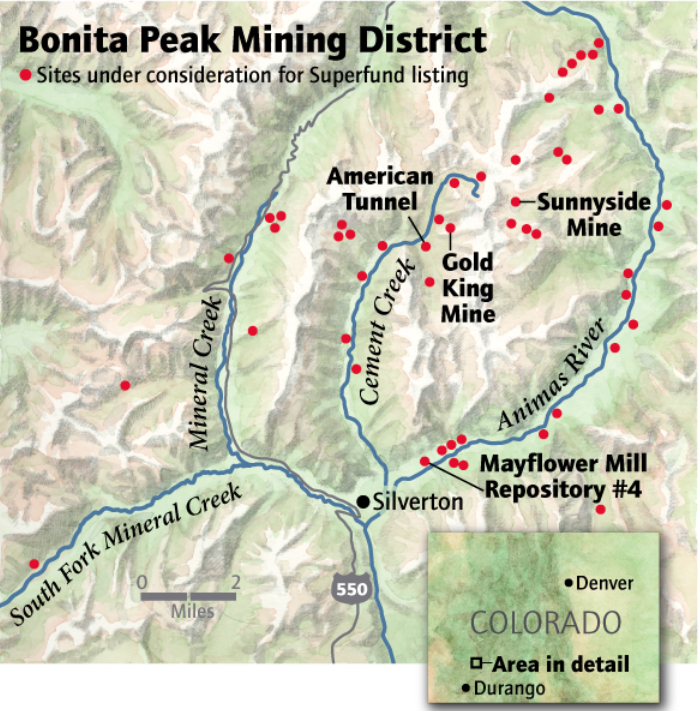 Bonita Mine acid mine drainage. 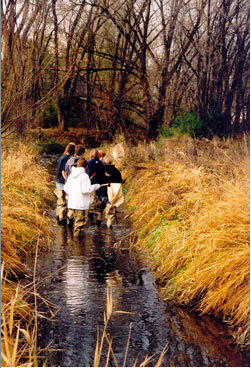 Photo via the Animas River Stakeholders Group. Senators from both sides of the aisle agreed to an amendment to the state’s $30.5 billion annual state spending plan that would divert more money to roads and bridges. Such amendments to the budget bill, particularly one this large, are rare. That happened during debate over, SB19-207, the state’s annual budget. Initially, the bill called for spending only $30 million in general fund money on transportation, funding that was on top of $200 million already allocated to transportation projects. But in a deal between Republicans and Democrats reached earlier in the day, transportation projects now may see additional money. The bill still requires a final Senate vote, which is to come today. It then will head to the House for more debate. Whether that money will stay in the final version of the bill remains to be seen. 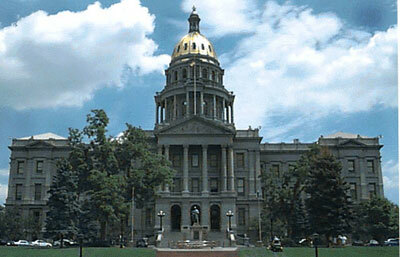 Colorado’s Senate has approved a draft $30.5 billion state budget for the fiscal year that starts July 1. The Senate voted 29-6 on Thursday to send the legislation to the House Appropriations Committee. At Republicans’ insistence, senators agreed on Wednesday to divert $106 million to transportation needs from other programs. That brings to $336 million the proposed budget’s total transportation funding. 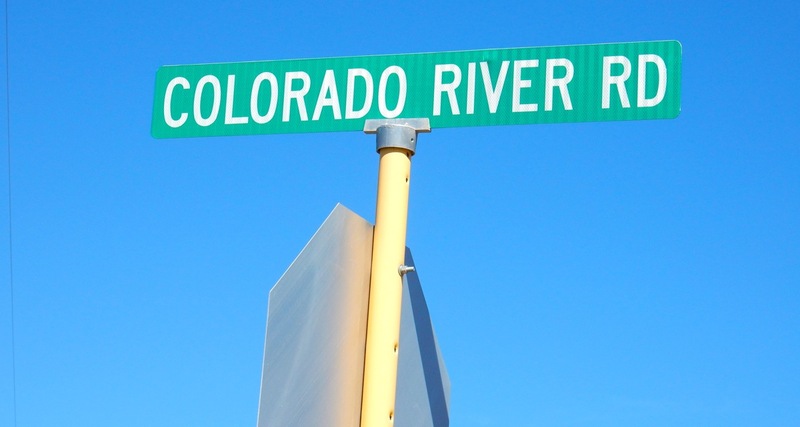 Colorado’s backlog for new transportation projects and repairs is an estimated $9 billion. The budget document includes funding for full-day kindergarten for school districts and families that want it. Colorado now guarantees half-day funding.